Many landlords are still unaware of their legal responsibilities when letting property. There are government publications to assist, such as the ‘How to Let Guide’ however this only provides a checklist overview of the requirements. The best way to ensure compliance with all letting-related legislation is to engage a competent agent. 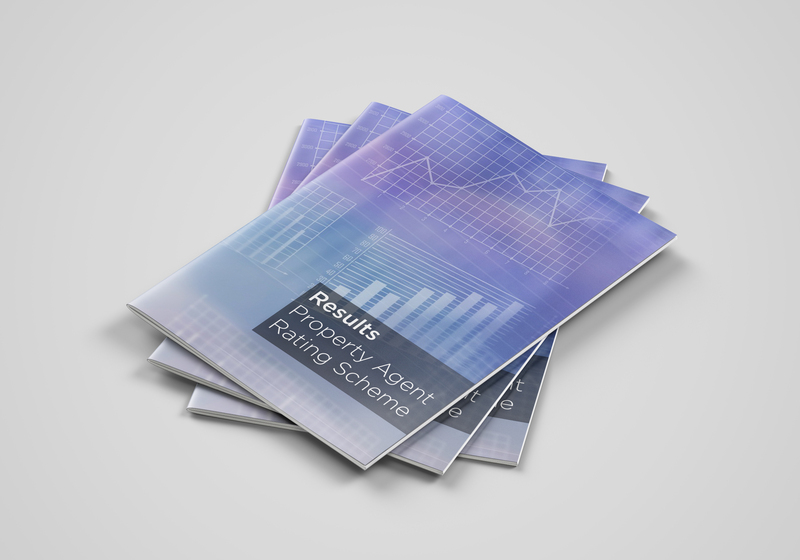 Government advice regarding agent selection is to check membership of a professional body, membership of a redress scheme and client money protection. By doing so landlords can be sure that their chosen agent is working to a code of practise, meeting all legislative requirements and is only involved in letting safe properties. Teignbridge District Council understand that landlords may find agent selection a challenge. That is why it has introduced a ‘Property Agents Rating Scheme’ (PARS). The scheme involves Teignbridge DC Housing Officers visiting businesses and carrying out spot checks of working practises as well as checking information on websites and providing expertise and training. The checks are very comprehensive but are all aimed at making sure that all agents are working at the minimum Bronze standard. Teignbridge DC aims to ensure all agents who advertise properties for let in the district meet the PARS Bronze standard because it shows that all legislative requirements are being met – something which will give landlords and tenants peace of mind and reassurance. To date 17 applications have been received, eight agents have been assessed and seven have been awarded Platinum, the highest award. The remaining agents are working towards Bronze. Over the next six months the aim is to assess all letting agents and known property managers operating in Teignbridge. We will use our powers and investment to ensure that existing housing is safe, secure and well managed.